We are pleased to announce a new photography holiday for August 2018, & to bring you a special offer in the form of both a reduced price & a reduced deposit for the period between Christmas & New Year. 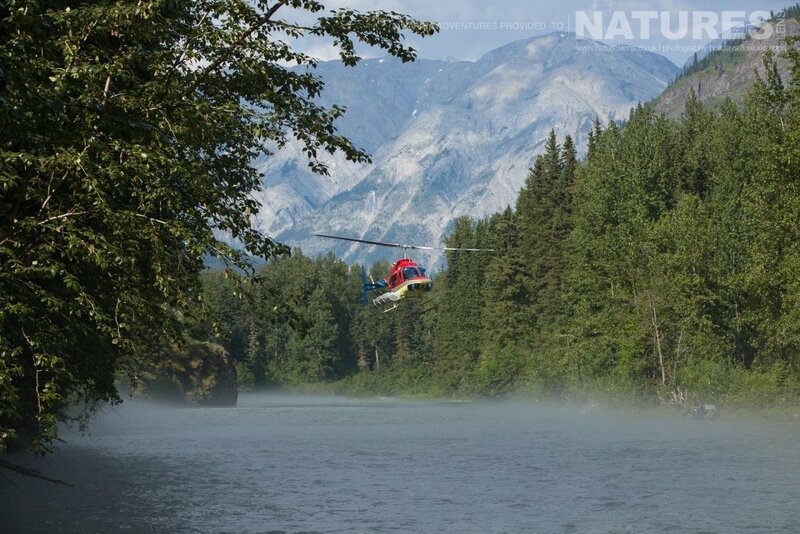 Why not head to British Columbia with us in August 2018 for our new 11 day Grizzly Bears of the Taku River, British Columbia Photography Holiday, where we will transport you in by helicopter to a remote camp on the bank of a beautiful river – right in the heart of bear country? 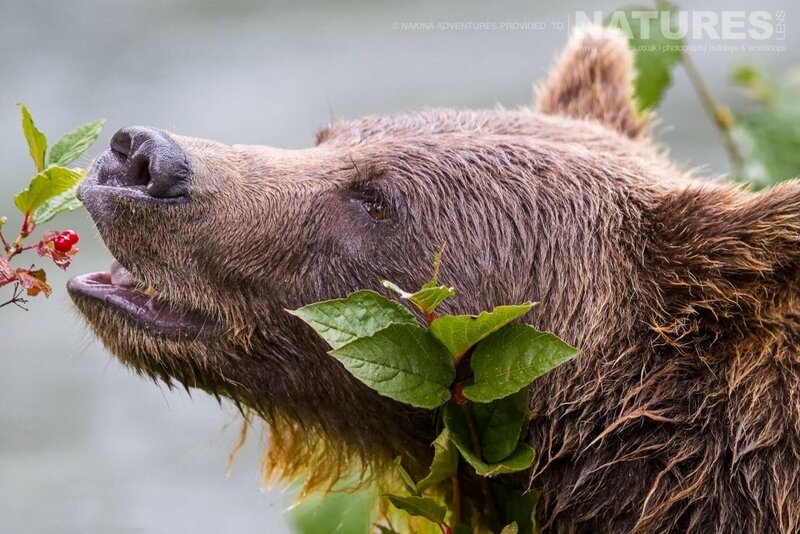 We virtually guarantee that you will return from this trip with a portfolio stuffed to the brim with fantastic images of adult bears, the younger bears, the landscape & more besides. 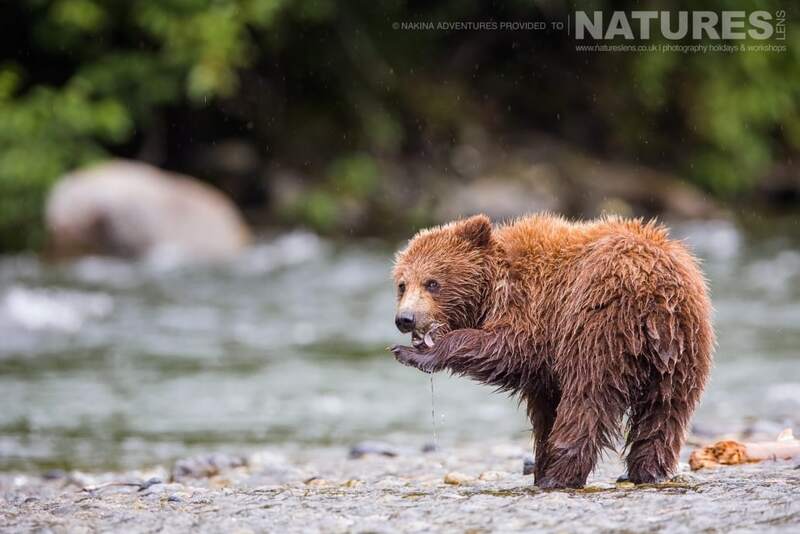 You will be completely immersed in the world of the Grizzly Bears of the Taku River from the moment you arrive, living within their forest environment from dawn until dusk. 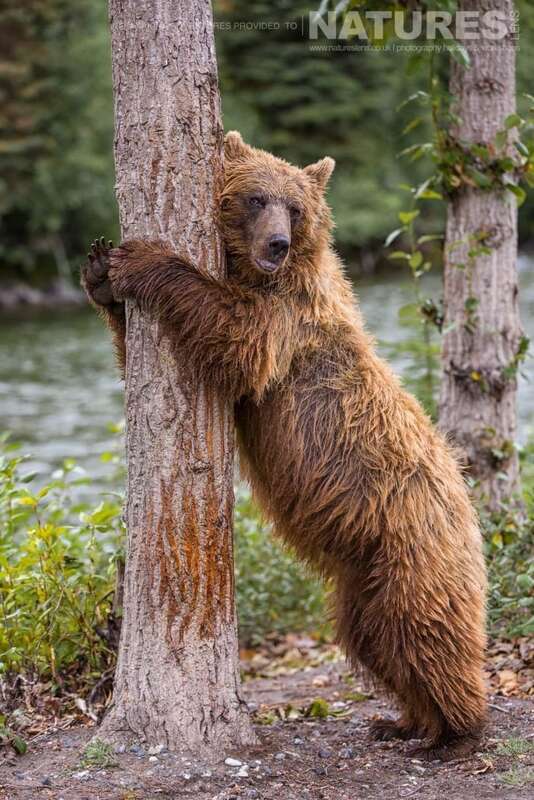 Bears of all ages, both male & female, will be present throughout your trip, so there are hugely diverse bear photography opportunities for you to utilise including the chance to photograph adorable grizzly cubs as they explore & learn to survive. 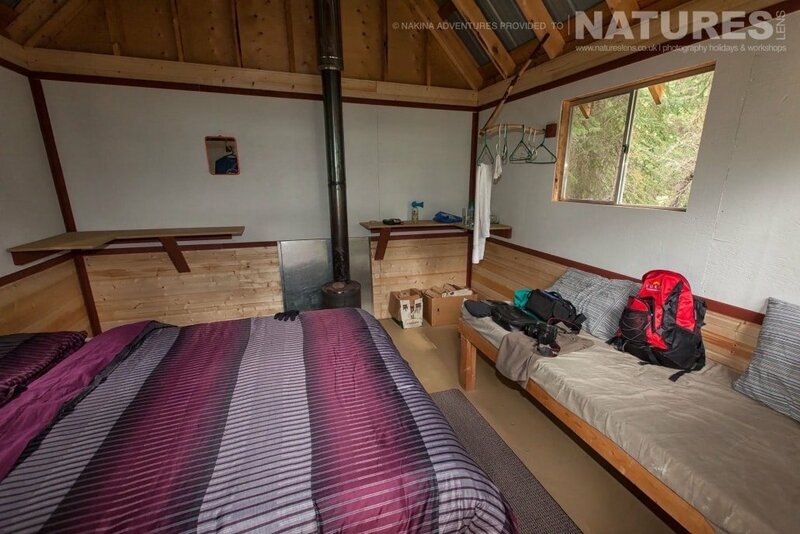 All internal transfers, accommodation & meals at the camp, which is beside the Taku River, are included to make things as straightforward & enjoyable for you as possible. The location of the base for the trip can only be accessed by helicopter, & we also include this exciting experience in the price of the trip which offers you another unique view of the landscape. 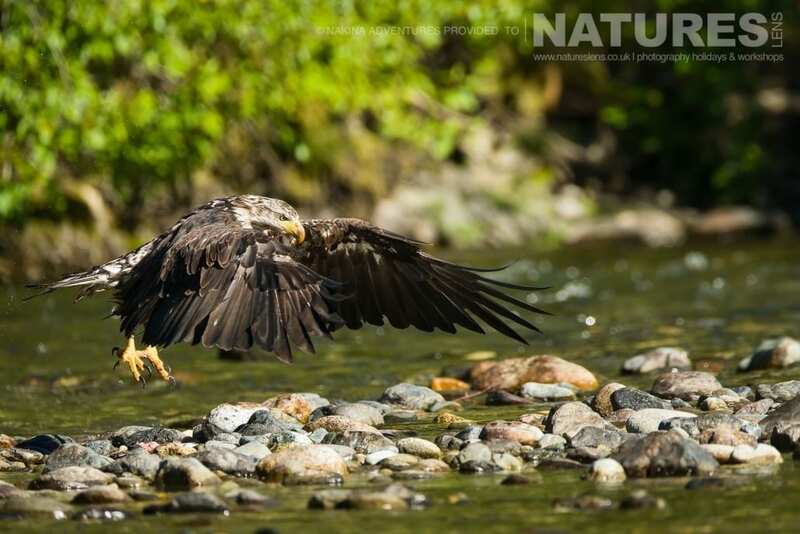 The nature of the trip means group sizes must be kept small to allow for the best possible experience for photographer & animal alike, so booking early is essential. Other trips to this venue are typically charged at £7999 for 6 days in the bear camp, we have negotiated a special rate allowing us to include 8 full days in the bear camp for the same price. … The best part of this, we require a smaller deposit than normal to reserve a place – normally we require 20% – in this case, until 1st January 2017, the deposit is locked in at £1250. 04-Aug-18 – Day 1: Travel from UK to Whitehorse, arrival in Whitehorse & overnight. 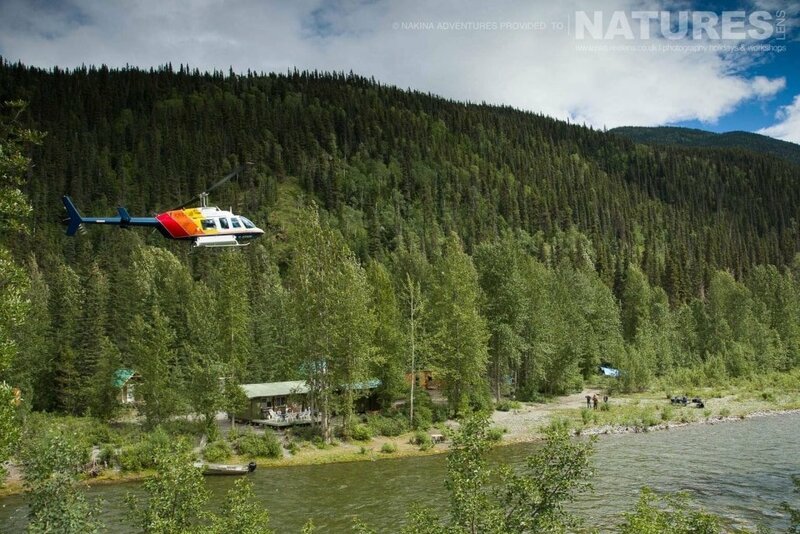 05-Aug-18 – Day 2: Early shuttle bus transfer to Atlin (1.5 hours) & helicopter trip to our remote bear camp where your bear photography adventure begins. 06-Aug-18 – Day 3: Grizzly bear photography at our remote bear camp in the wilderness. 07-Aug-18 – Day 4: Grizzly bear photography at our remote bear camp in the wilderness. 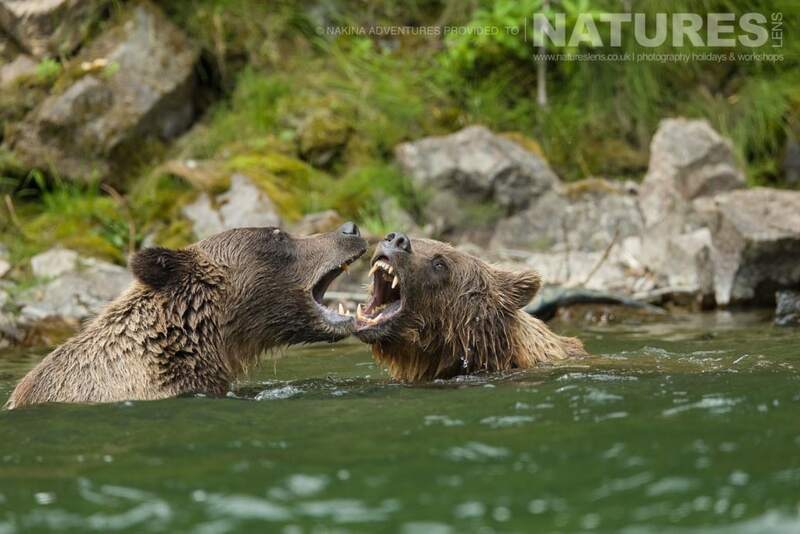 08-Aug-18 – Day 5: Grizzly bear photography at our remote bear camp in the wilderness. 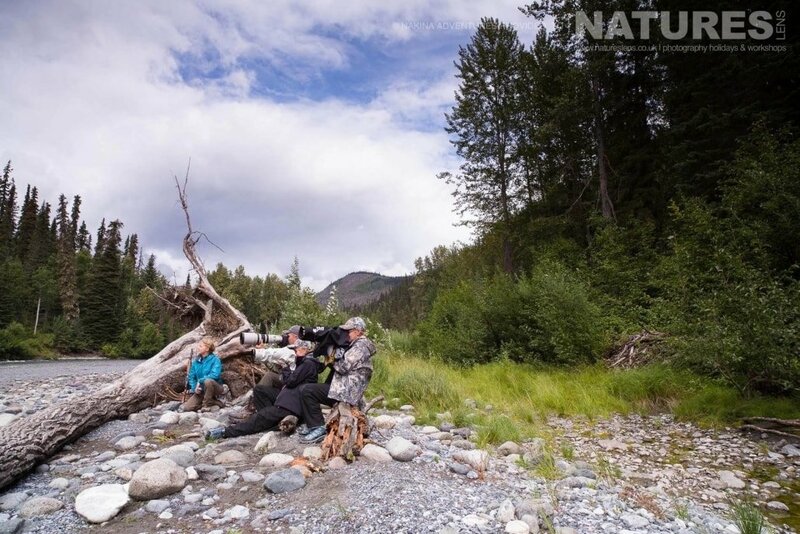 09-Aug-18 – Day 6: Grizzly bear photography at our remote bear camp in the wilderness. 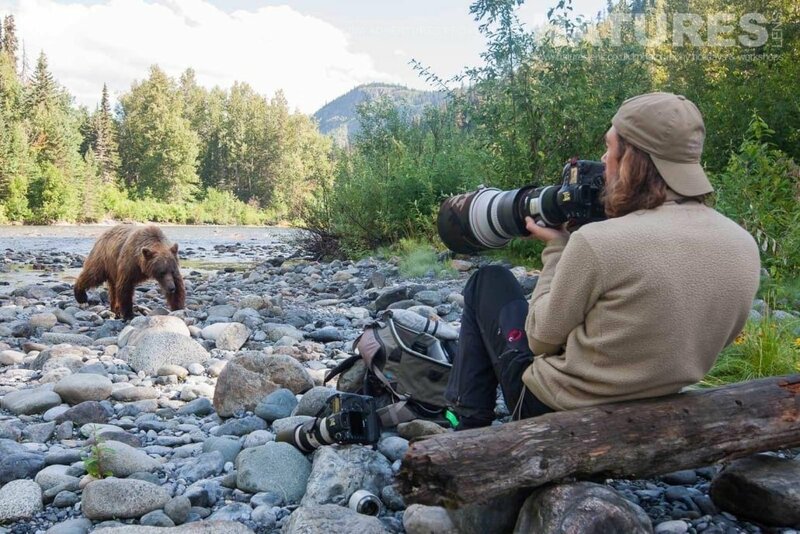 10-Aug-18 – Day 7: Grizzly bear photography at our remote bear camp in the wilderness. 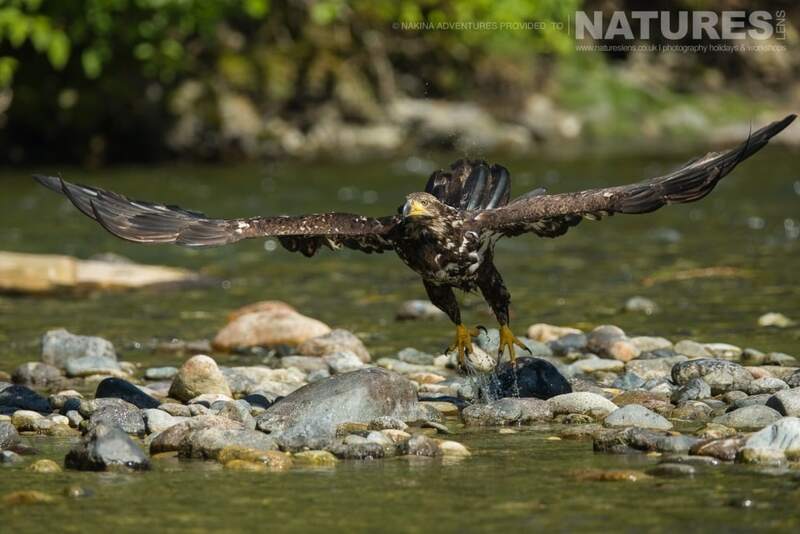 09-Aug-18 – Day 8: Grizzly bear photography at our remote bear camp in the wilderness. 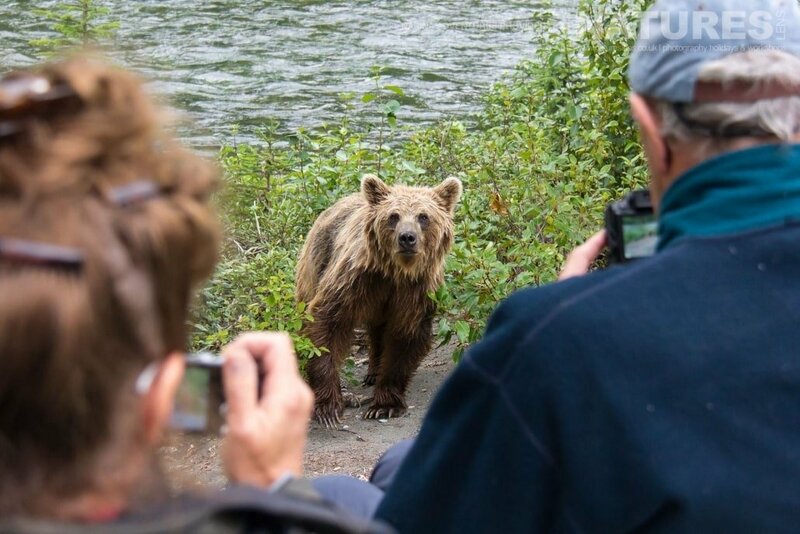 10-Aug-18 – Day 9: Grizzly bear photography at our remote bear camp in the wilderness. 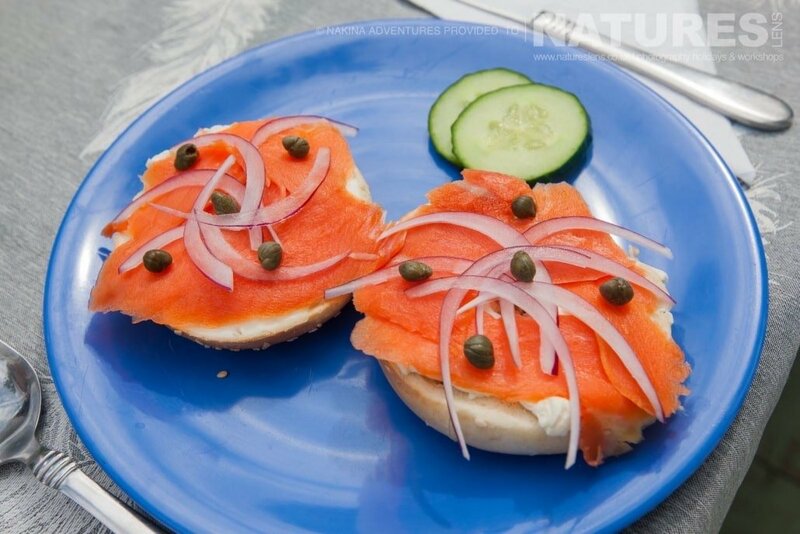 11-Aug-18 – Day 10: Morning flight by helicopter to Atlin & shuttle bus transfer back to Whitehorse. 12-Aug-18 – Day 11: Travel to UK. 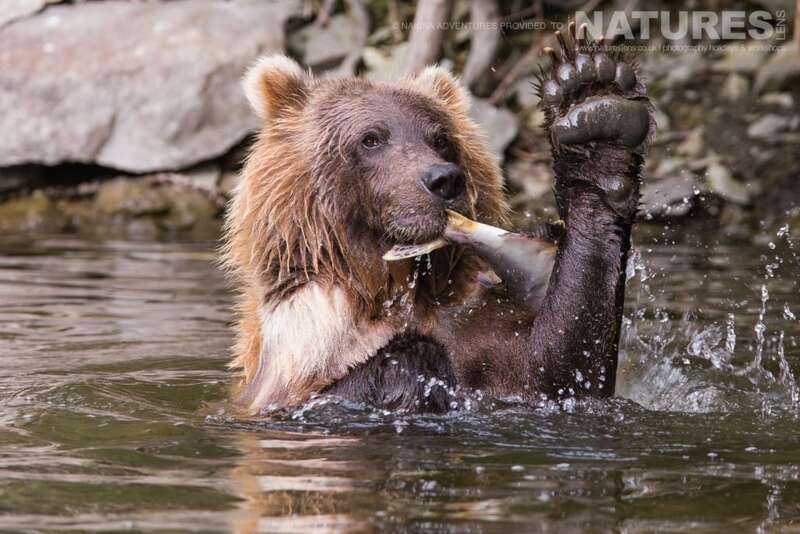 This entry was posted in announcements, worldwide tours and tagged bears, british columbia, canada, cub, forest, grizzly bears, grizzly cubs, helicopter, river, yukon. 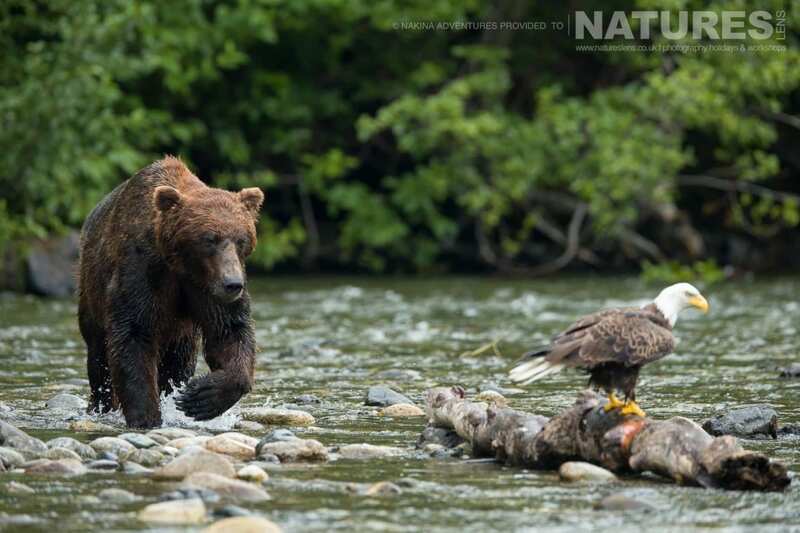 Whatever your query regarding our photography holiday, Announcing a visit to photograph the Grizzly Bears of the Taku River in British Columbia, please fill out your details below & we will get back to you.